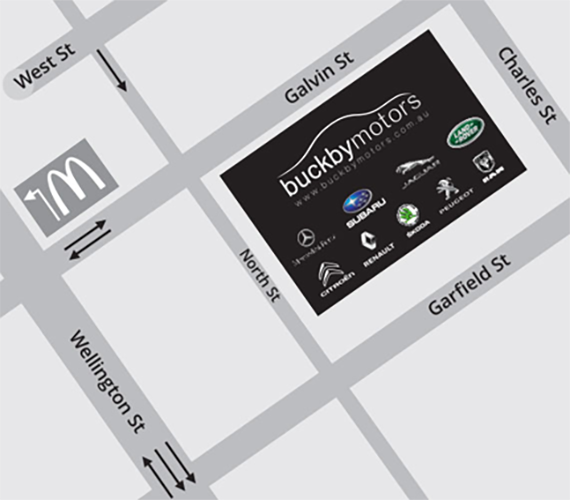 Buckby Motors is a Tasmanian owned and operated dealership offering stylish & comfortable vehicles for all budgets. 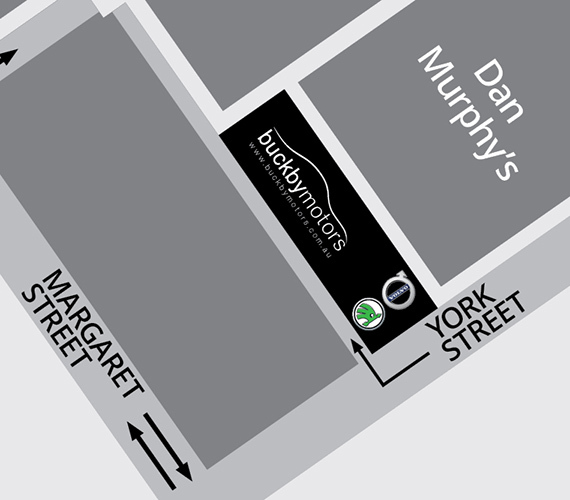 Mercedes-Benz vans, and RAM, with a large range of used cars; Buckby Motors has a vehicle to suit all needs. 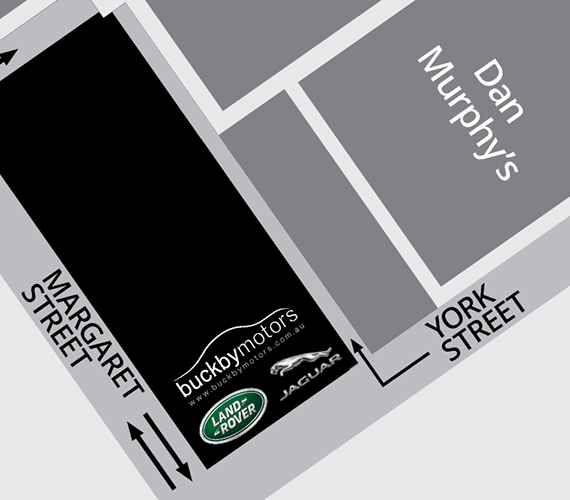 Offering extensive choice, competitive deals and a commitment to exceptional customer service, Buckby Motors is your first choice for all your motoring needs. Buying a car is an exciting time but sometimes it can seem like a complicated process. When you are looking to finance your next vehicle, our qualified Finance Managers can structure a finance package to suit your individual circumstances. From researching the options provided by our allied finance providers to finding out how much you can afford to repay, and organising insurance, we've got it covered. Unlike many other lenders, our Finance Managers specialise purely in automotive financing and are therefore able to offer some of the best and most competitive options available. Buckby Motors offer a panel of finance leaders to choose from. 1 All applications for credit are subject to credit assessment criteria. Terms and conditions, fees and charges apply. A flexible loan for private buyers, loans are available from 24 months to 84 months to suit your budget, with or without a deposit. This is the most common loan structure for individuals. This is the most popular option for financing vehicles for business purposes, with terms ranging from 24 to 60 months, and the option of a Balloon Payment to approved applicants. Structured with your business needs in mind and offers the benefit of claiming your GST component upfront. *This information does not take into consideration your personal financial situation and needs. 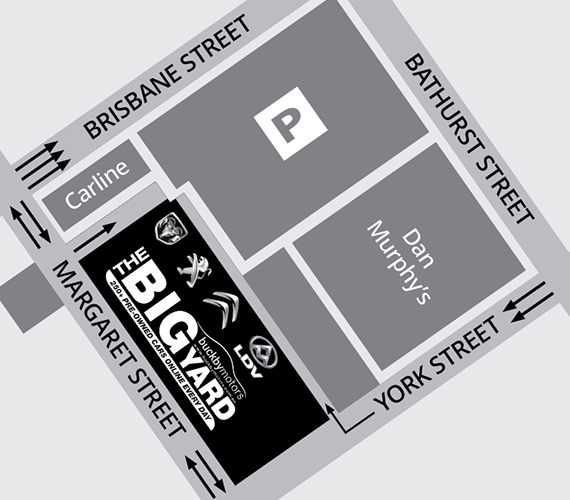 We recommend you seek independent financial and taxation advice to ensure the right product is selected for you. If you are looking to finance your new car or van, our Finance Managers at Buckby Motors can offer you a finance and insurance package that suits your needs. For more information about our finance and insurance solutions, please call Buckby Motors 03 6332 2800 or email us at finance@buckbymotors.com.au and one of our Finance Managers will be in touch. Our comprehensive Motor Vehicle Insurance provides the high level of cover you need along with flexibility and value. If you have Motor Vehicle Finance, it is a requirement that your vehicle is insured—taking out Car Insurance with us is a convenient and simple choice. Pay-by-the-month policy at no additional charge. Our flexible Motor Equity Insurance is designed to assist you in paying any outstanding balance of your loan in the instance that your car insurance payout is insufficient to finalise the loan agreement. If you're an approved customer, you may be able to bundle your premium into the amount you borrow. Our Loan Protection Insurance can protect you against the risk of not being able to make loan repayments if you suddenly stop earning an income due to an accident, trauma, illness, death or involuntary unemployment. This cover is available to customers who are committed to repayments under a finance contract. Our New & Used Vehicle Extended Warranty is designed for customers who purchase a car and plan to keep it beyond the expiry of the original new vehicle warranty offered by the manufacturer. 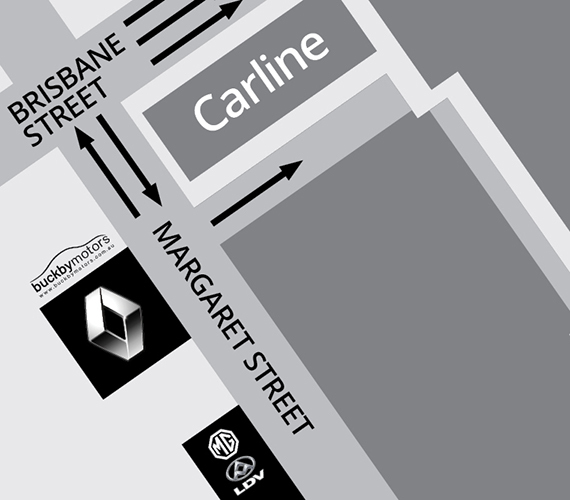 *New and Used Vehicle Extended Warranty policies are also issued and administered by National Warranty Company Pty Ltd, ABN: 66 087 662 771. 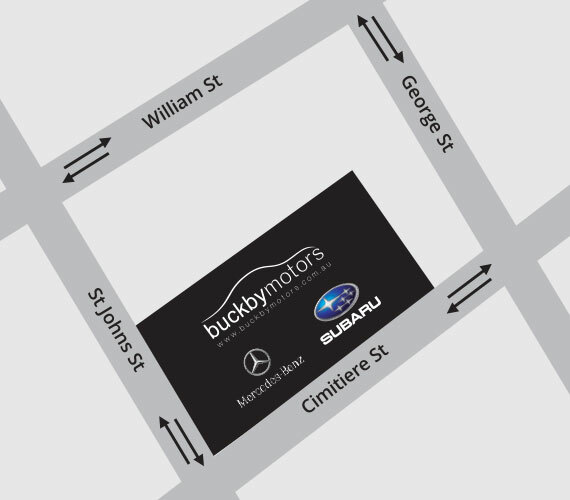 For more information about the finance and insurance solutions available through us, please call Buckby Motors 03 6332 2800 or email us at finance@buckbymotors.com.au and one of our Finance Managers will be in touch.